Felicitations Shri. K.P. Dhanapalan M.P. 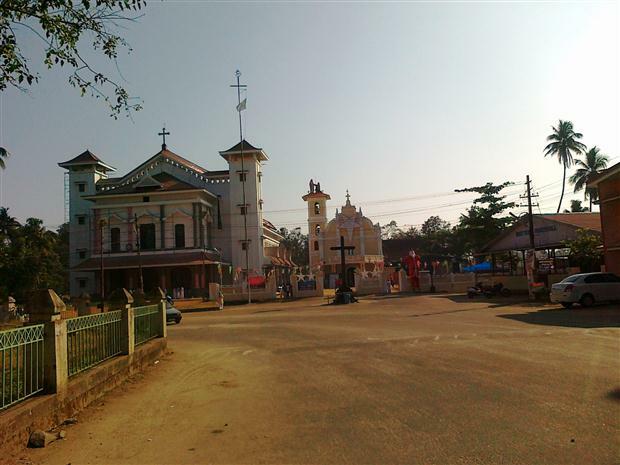 0 Response to "St. Thomas Church, Malayattoor : Consecration Ceremony of the new Church on Sunday, 15th January 2012 "